[Advanced*] is Trade show and Conference about advanced technological solutions for advanced people. Technology for a successful life and comfortable business.Everything that already works and ready for use. Discover ADVANCED, an exhibition of advanced technology solutions for home and business that already work. 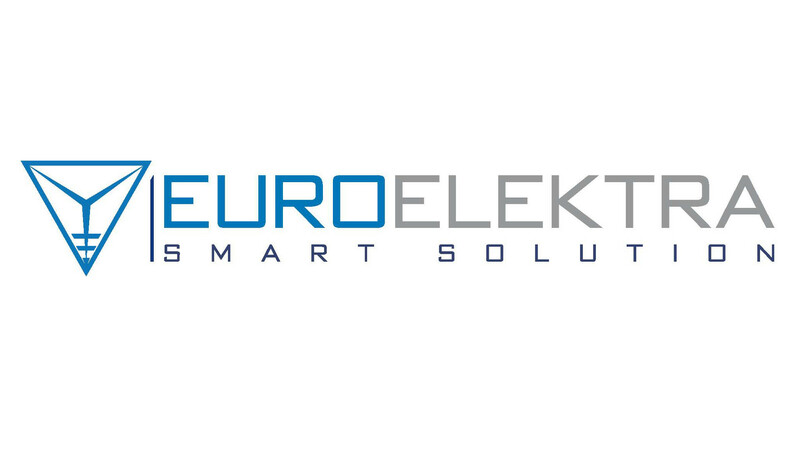 On April 12-13th in Kyiv (Exhibition Centre "ACCO International"), the leading companies of the world and the region of Eastern Europe in particular will demonstrate the best modern energy solutions and technologies of integrated energy, electrical engineering and solutions for smart home, automation and robotization in business processes and productionl; robots and drones for business and life; 3D printers and 3D scanners for business and home; electric cars, electric scooters and electric bicycles, gyro-cartridges and gyro-wheels, sensors. Present your products and technological solutions to the target audience of investors, owners of business and directors of company, professionals who are in search of better solutions. Educate your client. Get to know him. Study his needs, expand his imagination and ways of solving his problems. Make sales. Sign the contracts. Recognize the new, meet and share insights of the region, having access to the world's experts first. Get your attention from the advanced business community and the media. Build your brand. We prepare for exhibitions and conferences ib center carefully, because we meet our customers and partners here. Feel the pulse of innovation, gain inspiration, work and live. The ib center events are a breath of fresh air and a motivation for me. We have been participate for more than six years. ib center's forums are a special commune. Not so many places in Ukraine and in Eastern Europe in general, where you can meet so many like-minded people, progressive, successful entrepreneurs and innovators. People are gathered with a special DNA here. Do you have questions? We inform you with pleasure!  The producer of ADVANCEDTM is the IB Center (Innovative Business Centre), which accounts for more than 70 business international forums, conferences and exhibitions in the field of new technologies. Our activities allow us to interact with the world's advanced technology centers and outstanding world experts. And we bring them to Ukraine and other countries of Central and Eastern Europe. You deserve to hear, see, try on yourself and make the best technological decisions in your life and business. In order to make your life more comfortable, and business - more successful. Therefore, it is time for ADVANCED.